Topographic Map is an indispensable tool for Government, Semi-Government, Public Sector, Corporate, Limited organizations, consultants and contractors. 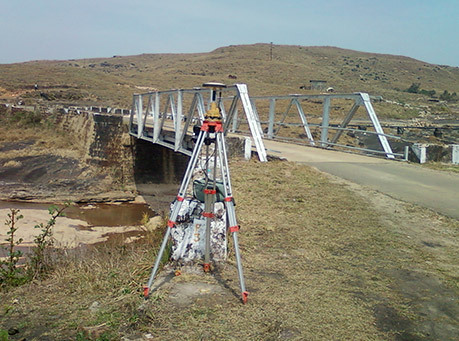 Topographic Survey is of utmost importance for Civil Engineers and plays vital role in all urban development projects, railway, highway, dam, bridge, building, irrigation, canal, tunnel, hydel and thermal projects. 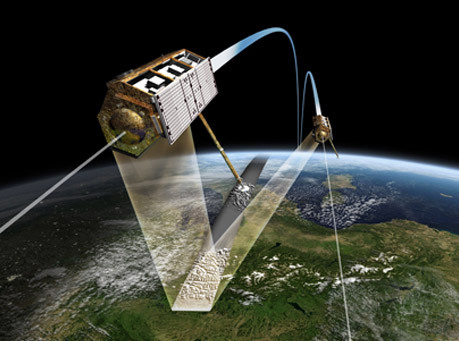 GPS technology has matured into a resource that goes far beyond its original design goals. 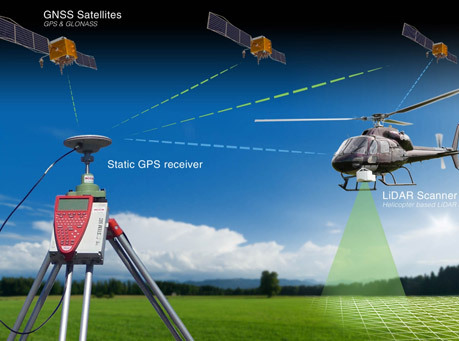 These days scientists, sportsmen, farmers, soldiers, pilots, surveyors, hikers, delivery drivers, sailors, dispatchers, lumberjacks, and firefighters are using GPS in ways that make their work more productive, safer, and sometimes even easier. 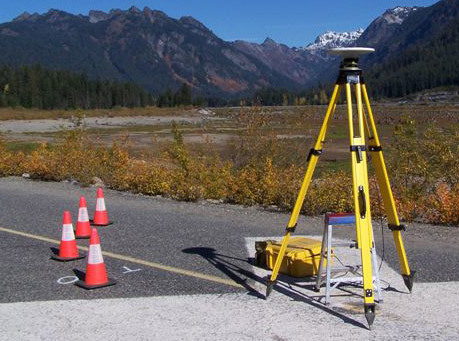 GPS plays an important role in establishing horizontal and vertical control for every type of topographic survey and GIS mapping. Our Earth is oblate spheroid in shape which makes it slightly oblong in appearance. It flattens at poles and bulges at equator. Given the oblate spheroid shape of our earth, any linear survey carried out covering a larger piece of land would lead to inaccuracies. 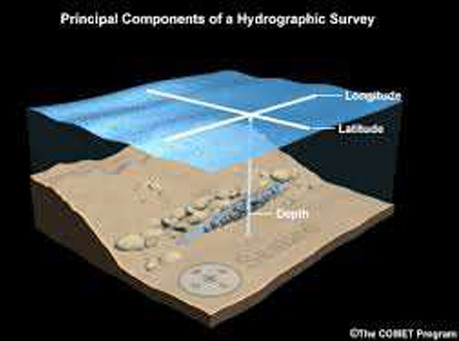 Hydrographic Survey is a survey of a body of water to determine several classes of data pertaining to it, such as depth, configuration, and nature of the bottom; direction and force of the currents; heights and times of tides; and location of fixed objects for navigation purposes. 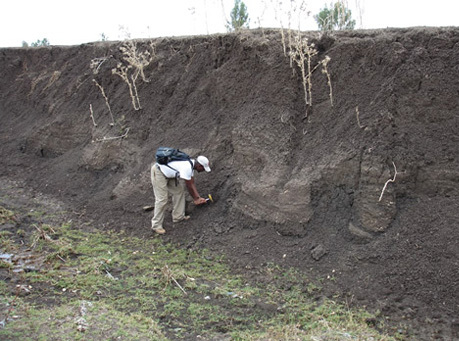 In Geological surveys geology beneath a given area of earth is investigated in a systematic manner for the purpose of preparing a geological map or a geological model. 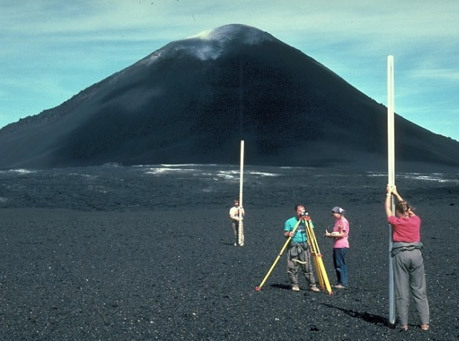 Geological surveys are generally carried out by a traditional walk-over survey method to study the outcrops and landforms etc. 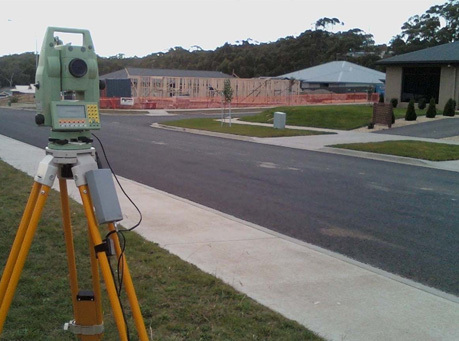 Cadastral Surveying is the branch of Surveying which specilises in establishing the precise and accurate location, boundary, sub-division, legal status, ownership and category of a given piece of land in any specified area. Due Diligence Surveys are carried out to ascertain and evaluate the fitness, technical aspects and value of the assets of any company / individual. Due diligence survey is an in-depth inspection of an asset as compared to detailed survey. 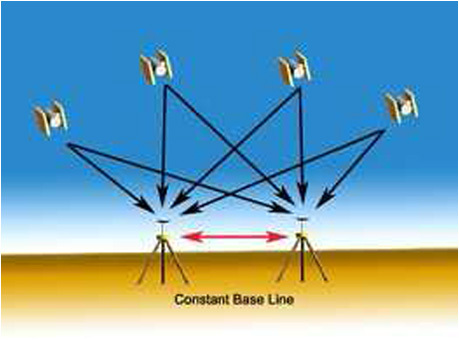 LIDAR (LiDAR or Light Detection And Ranging) Survey uses the laser light for measurement of distances by illuminating the objects of interest. 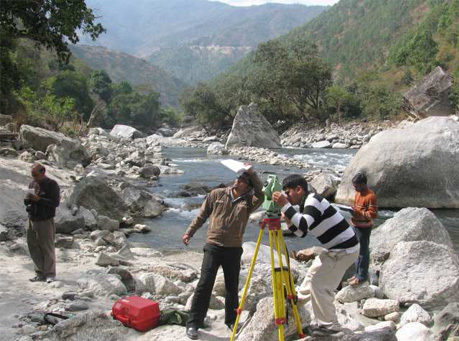 LiDAR Survey is generally carried out to make high resolution maps in the remote and tough terrains where conventional surveying techniques are extremely difficult to adopt. We at ARK have expertise for carrying out Rail Track, Highways, Rapid Mass Transit Systems, Pipelines, Transportation System Alignment surveys. 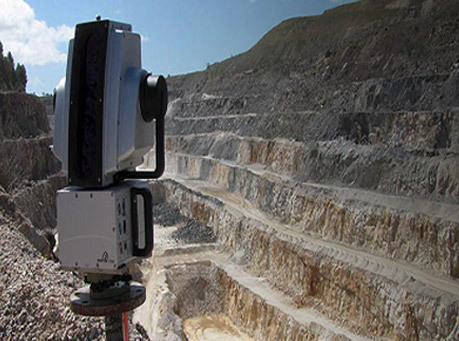 ARK is one of the leading companies in the industry for providing the services of Quantity calculations based on the precise field surveys. We at ARK provide services to create precise "As Built" drawings and plans of any infrastructure / residential / commercial / industrial building or project Recreating plans of residential, industrial buildings etc. 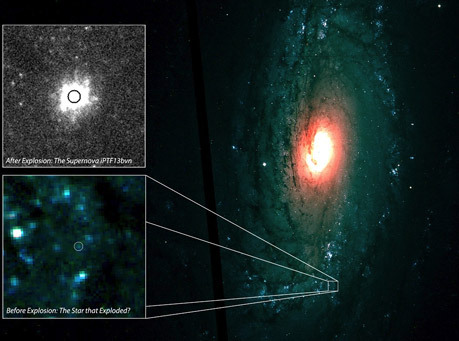 ARK has expertise in carrying out Astronomical Surveys by its experts having lifetime experience in Survey Industry. 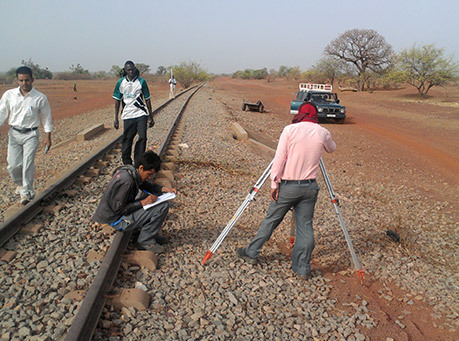 Traversing is carried out in all Survey projects to establish the precise network of primary control points in the area of interest. 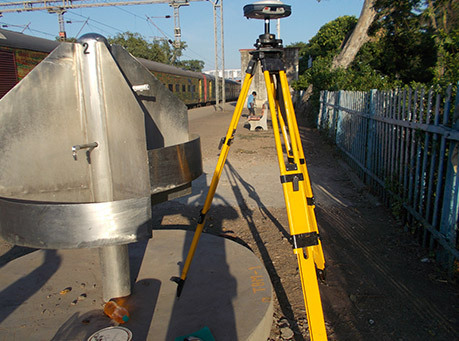 Primary network of control points thus established using traversing is used for carrying out the detailed survey in the project area and also to establish the secondary network of control points. 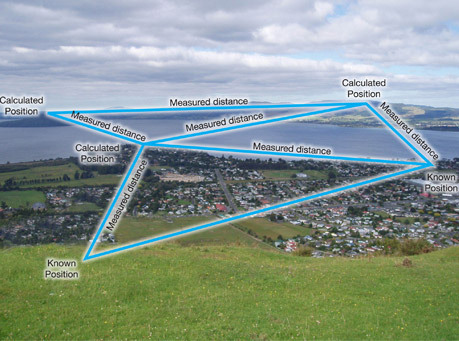 Triangulation Survey is generally carried out to establish the precise control points network specifically in the hilly areas as measurement of angles in hilly terrains becomes easier than measuring the very long distances. 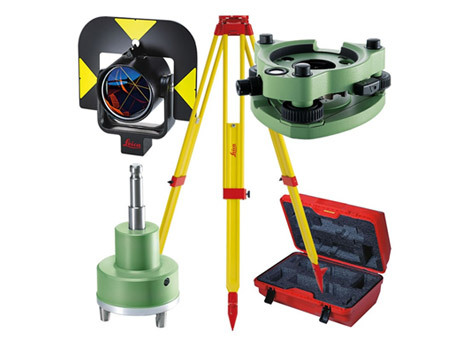 In Differential Leveling Survey the difference in vertical distance (elevation) between two points is used to transfer the level from one point to another point in the survey area. 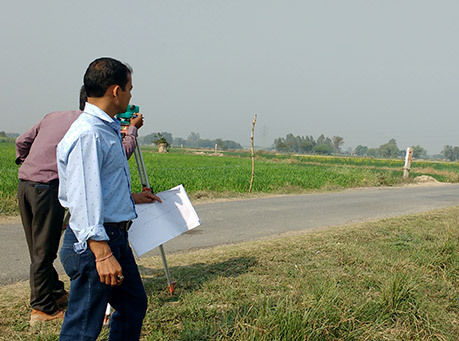 Verticality Check survey is generally carried out for High Rise Buildings, Transmission Line Tower installation or High rise Towers for checking the precise verticality and their angular / linear deviations. 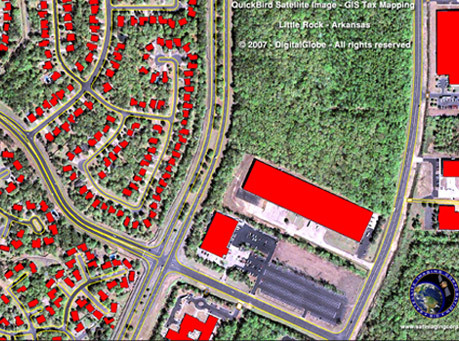 A Geographic Information System (GIS) is a system which is designed to acquire, store, manipulate, analyze, manage, and present all types of geographical data in a usable format for Engineers and planners.